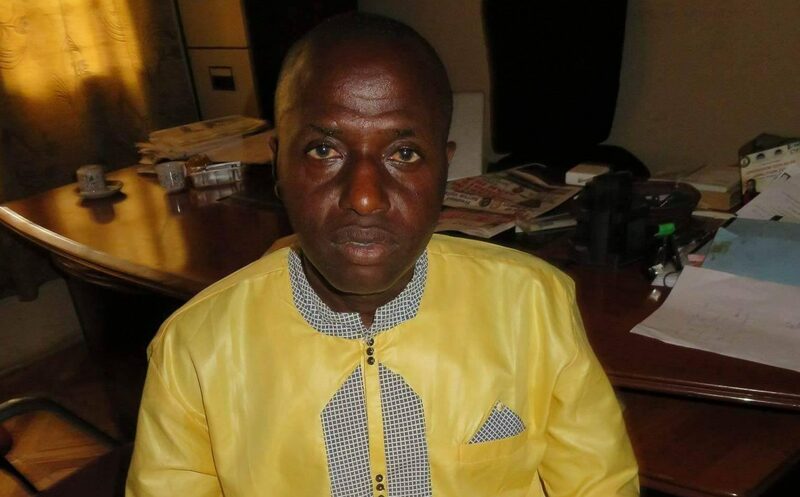 By Alhagie Manneh – The United Democratic Party, UDP is not a traitor to Gambians according to its regional coordinator, and is not guilty of any foul play in its handling of the current crisis crippling the coalition. The party came under fair criticism after its leaders announced their intent to go into the upcoming April parliamentary polls under a tactical alliance, thereby dashing the coalitions hopes of sponsoring independent candidates to contest in its name in order to have greater representation in the house of representatives. But its prominent regional coordinator for the West Coast Region Mr Foday Gassama has sternly brushed aside such thinking’s in a Standard exclusive, saying partisan politics remains the best. “It’s a cheap propaganda that carry’s no weight, we did not betray any Gambian,” Mr Gassama argued. Mr Gassama said some Gambians do not fully understand the issue, and was quick to elaborate. “No, no, no,,” he went on, “they failed to understand one thing, tactical alliance is another coalition which means where you have a support base you will not be challenged in that constituency by any other coalition member, instead they will support your candidate’s campaign. He explained that the coalition is an entity and not a political party arraigned to harness effective collective efforts for political change in the Gambia. “That is why if anybody wants to contest on that ticket, you have to resign,” Gassama argued.